We here at COAST are not at all surprised to see prolific tax-hiker David A. Pepper express support for another big government disaster, but the rest of the state might be. Yesterday, perennial candidate for office Pepper took to the airwaves to express his support for the biggest government boondoggle of our time - Obamacare. You can hear him in his own words HERE. Why did Rick Bryan do it? 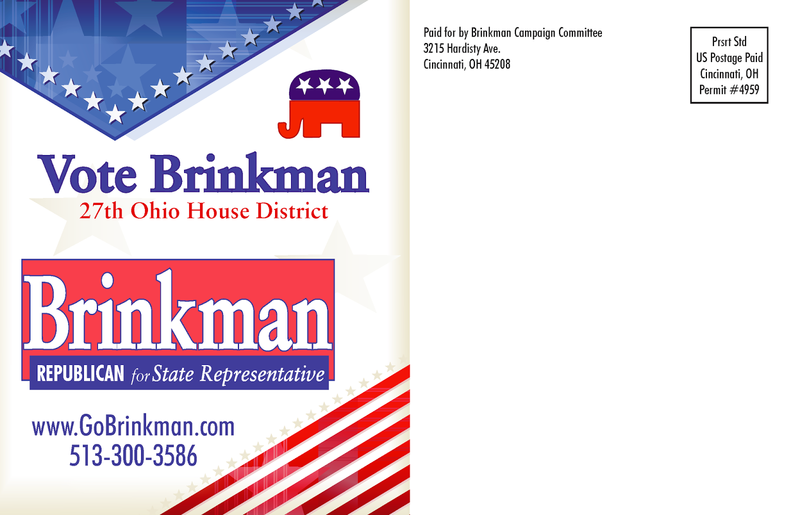 We are not trying to relive the results in Ohio's 28th House District Primary Election in which conservative Jon Dever defeated hopeless moderate Rick Bryan. And we are not trying to gloat over the hard-fought COAST victory in which every action of the opposition and every campaign issue could have been the margin of victory. COAST has arrived! Watergate weasel John Dean takes off after COAST -- "big-league deeply-funded conservative Ohio PAC"
We have endured the slings and arrows of our opponents claiming that we are "toast," "irrelevant," "insignificant," and "impotent." But today, we have finally arrived. Today, we learned from a major national figure that we are both "big-league" and "deeply funded," whatever those terms mean. 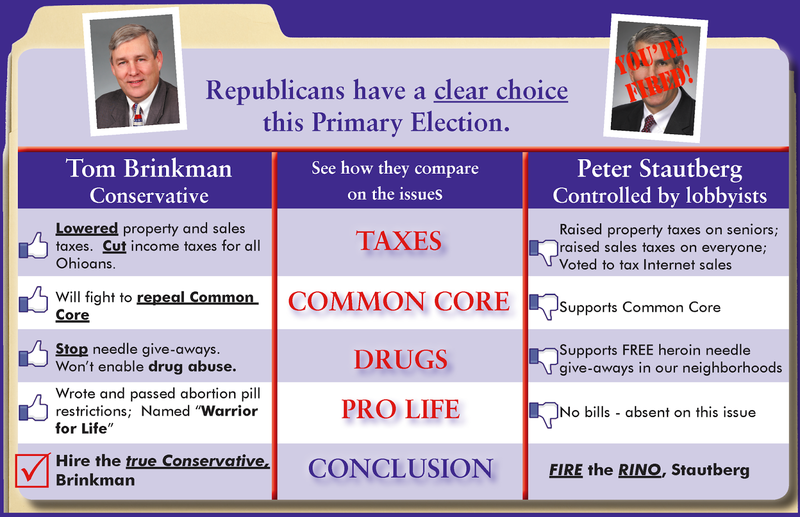 Compare the candidates. Then decide who to hire and who to fire.